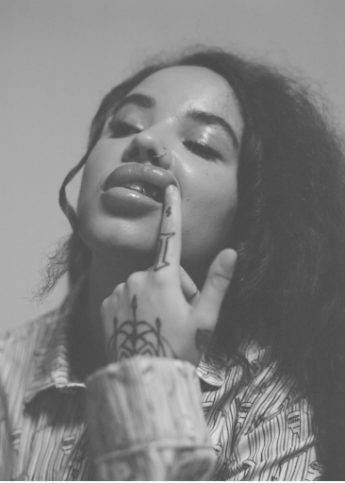 The dreamy newcomer drops her debut track. Having moved out to Berlin to study – between attempting entry to Berghain, obvs – Naomi returned to her hometown of Leeds after going through a relationship breakdown that left her questioning who she was. 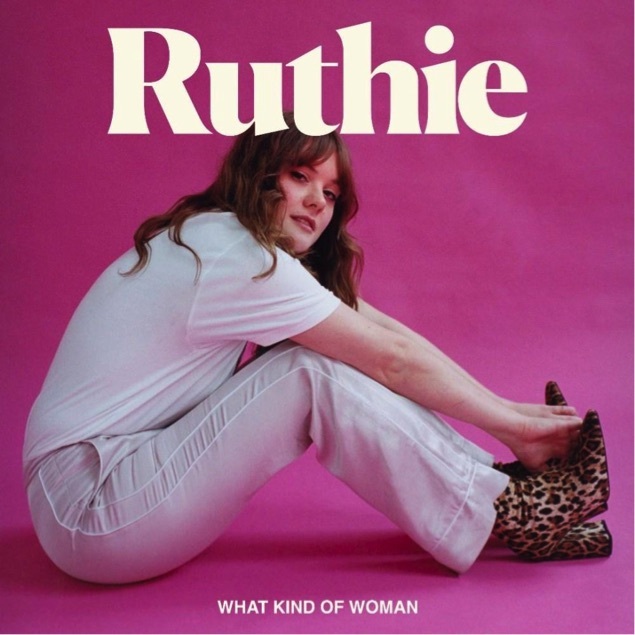 Channelling her quest of overcoming that pain and loss, she partnered with her former Bruising bandmate Ben Lewis and created the gorgeous “What Kind Of Woman”. Full of soaring harmonies and irresistible hooks, it’s a beaut intro to the 23-year-old songwriter and an intriguing glimpse at the rest of the exciting journey she’s about to take us on.